*Edited: PLEASE ignore the add ons they try to get you to purchase after you put in your payment info. I had to go through it too and I actually emailed the company to let them know it’s a big turn off. The greens are amazing. I haven’t tried any of their other products so I can’t say if they’re good or bad. So why do we love this stuff so much? Well, there are lots of reasons. First, if you are very active you need extra reinforcements to help reduce oxidative stress and help your adrenals cope with frequent, high intensity training. Also, there are all of the following ingredients and their associated benefits. This is nature’s bounty, a careful selection of the highest quality, highest efficacy superfoods on the planet, naturally packed with goodness. These ingredients are freeze-dried to preserve their molecular structure. They are then cold-milled (hot-milling damages enzymes and nutrients) and blended gently into the formula. They are extracted from high quality, raw foods, providing naturally occurring antioxidants, herbs, and phytonutrients. ONE serving of Athletic Greens® contains the antioxidant equivalent of 10-12 servings of fruit and vegetables (ORAC 5000). These ingredients help your gut function properly, thereby letting you absorb nutrients better. (By the way, once you open your Athletic Greens®, please keep it in the fridge or freezer). Essential for body functions. Magnesium alone is responsible for over 300 biochemical reactions in the human body, from maintaining muscle and nerve function to supporting protein synthesis. Likewise, chromium and vanadium help regulate blood sugar levels and insulin, while zinc and selenium control a host of biological functions ranging from maintaining healthy hormone levels to regulating the immune system. 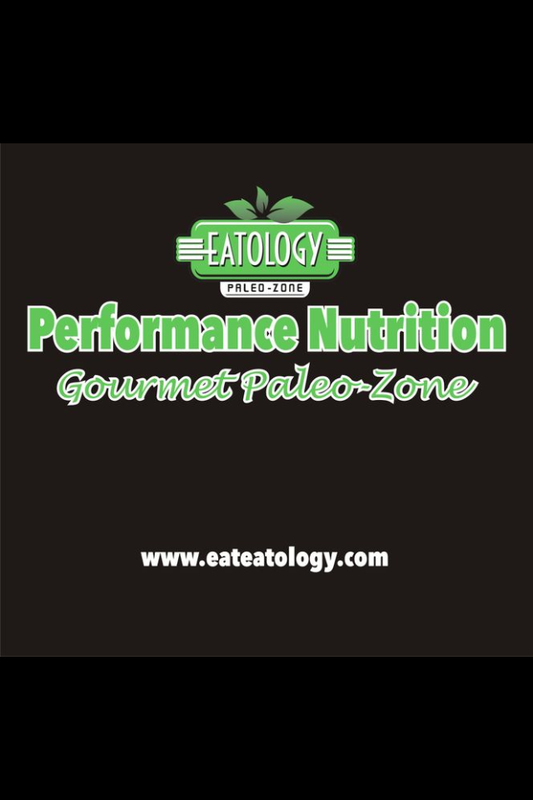 The challenge is absorbing them in sufficient quantity and quality, especially for athletes consuming a nutrient-parched, over-farmed diet. Athletic Greens® takes care of your mineral requirements. Every mineral in this formula was selected for optimal quality and optimal absorption. You can honestly cut out most of your other supplements and just take this! I’m always looking for ways to make my life more streamlined and this is one of those ways. You’ll still need your vitamin D, Omega 3s, creatine and sport specific suppplements and extra adrenal support if you have substantial adrenal issues but you can get rid of your b vitamins, vit k, probiotics, extra antioxidants, and digestive enzymes and of course any other green supplements you might have been taking. That’s a pretty substantial savings if you look at the individual costs of those products. I also mentioned above that these also taste good. If you’ve ever tried a “greens” supplement before, you probably know that most of them taste so bad they usually sit on the shelf unused because you can’t choke them down. Not this stuff! No forcing this down or trying to mask the taste! Grab the deal by clicking here! And then let me know if you like them.